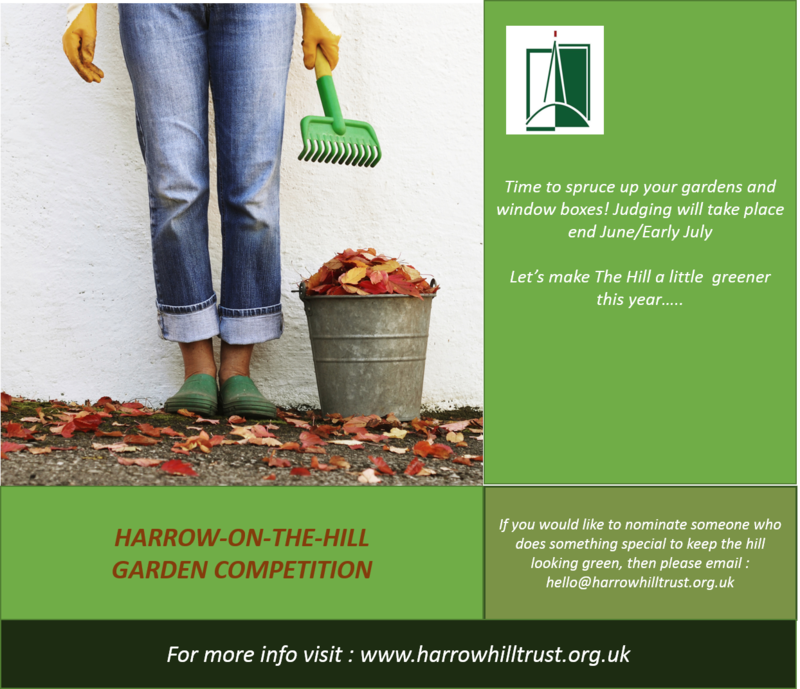 The judging of this year’s Garden Competition will take place the end June / beginning July. The judges are looking at the overall garden design, maintenance and the imaginative use of colour and planting combinations. Residents will be competing for the Andrew Bishop Memorial Trophy and there will be a prize and commendation in each category. Awards will be presented at the Trust’s AGM. There are no entry forms to complete. Simply start planning what plants will look their best in early summer. 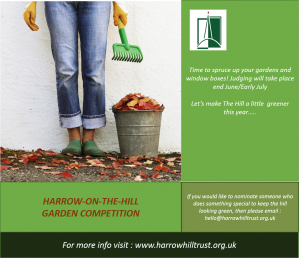 You can nominate a garden by emailing hello@harrowhilltrust.org.uk. 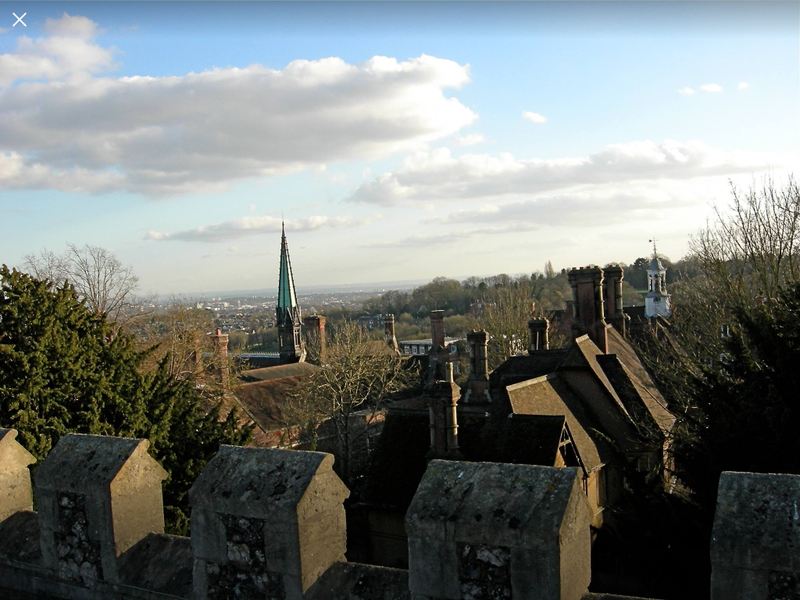 Also , if you spot any neglected areas that you would like to plant up with neighbours, we would like to hear from you.